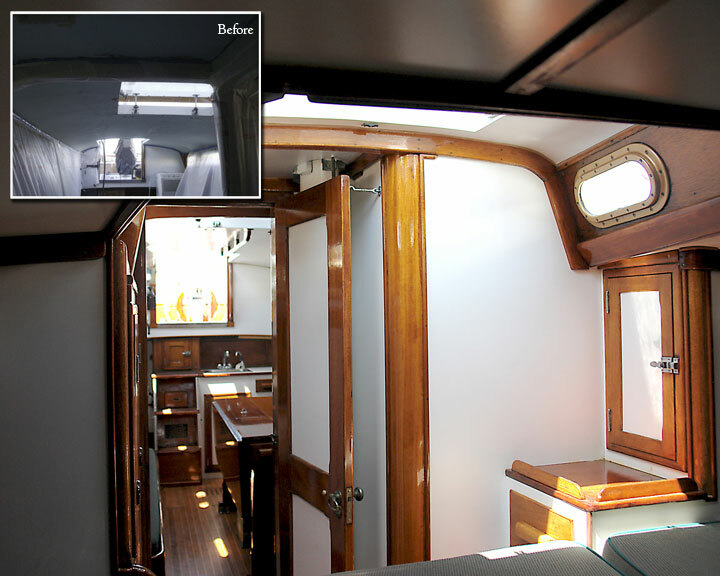 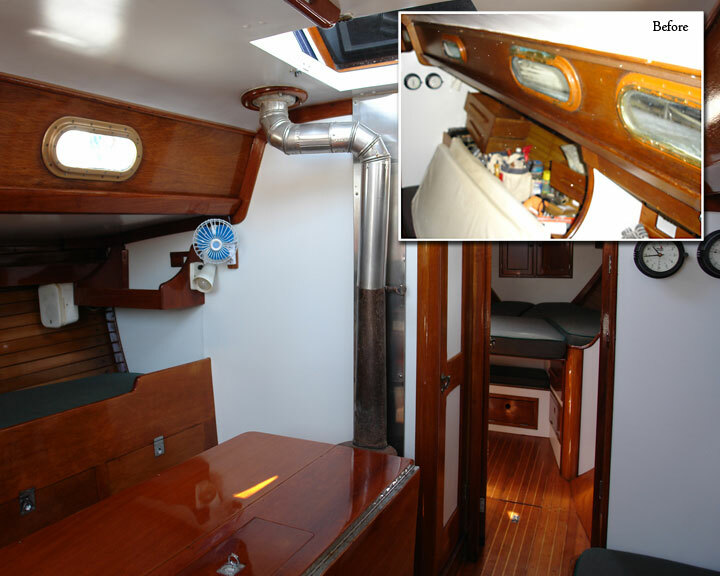 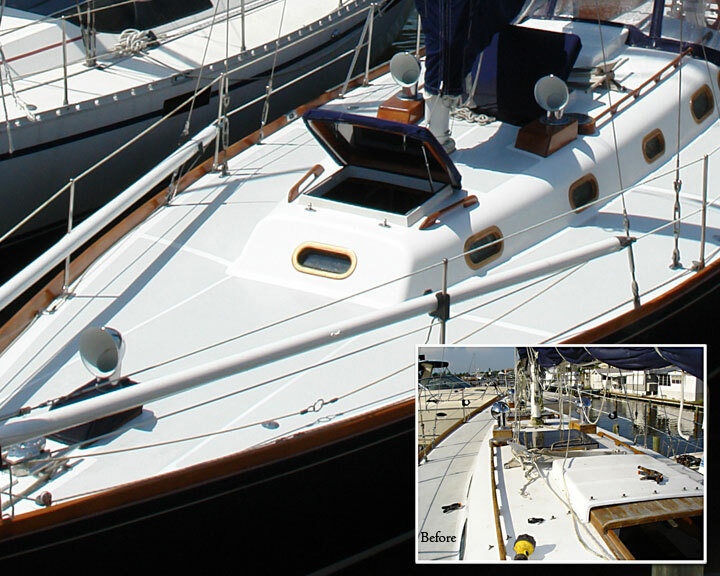 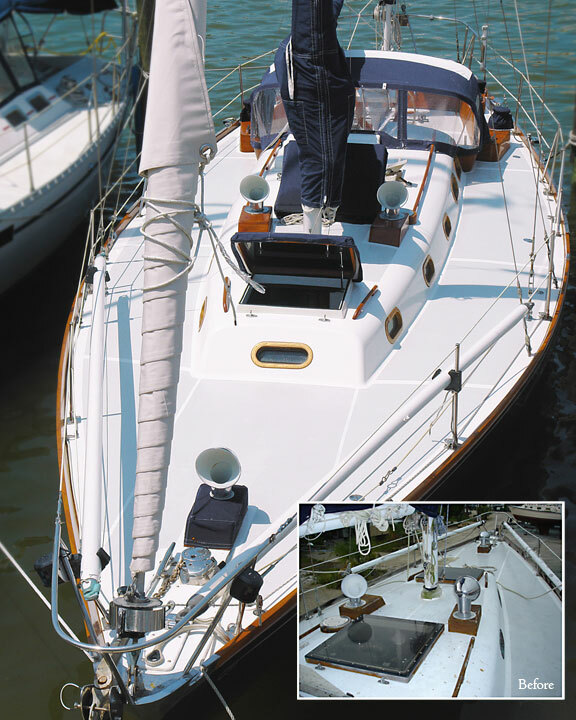 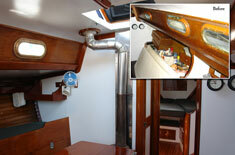 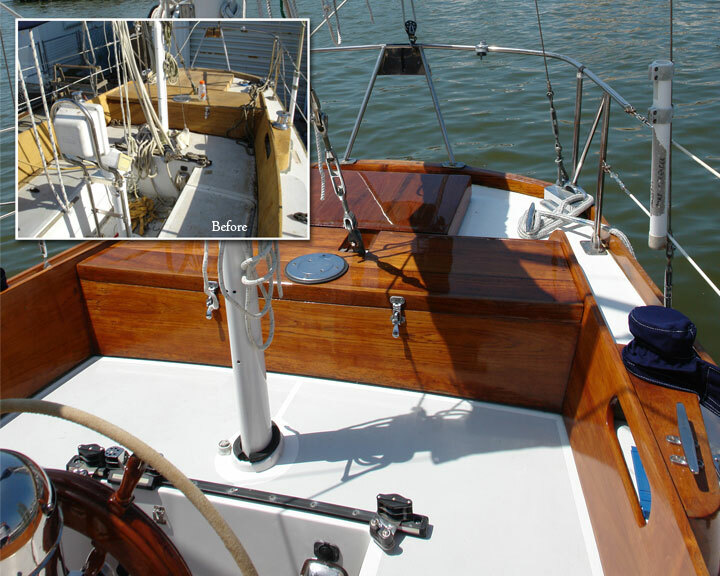 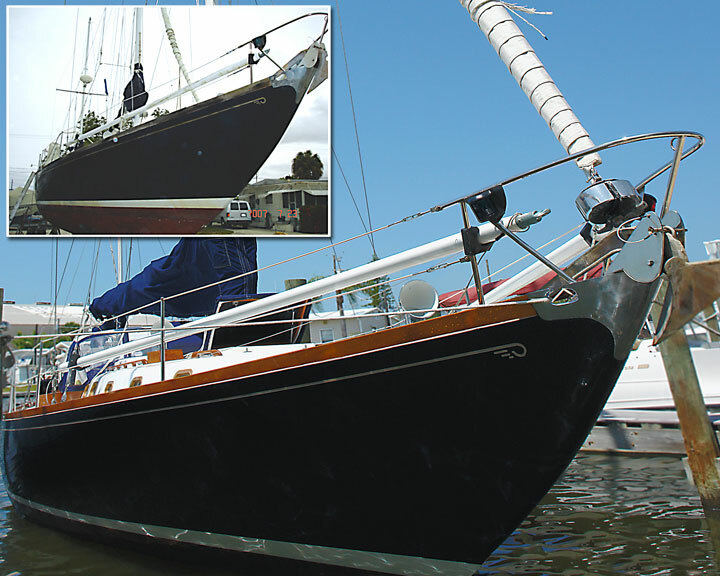 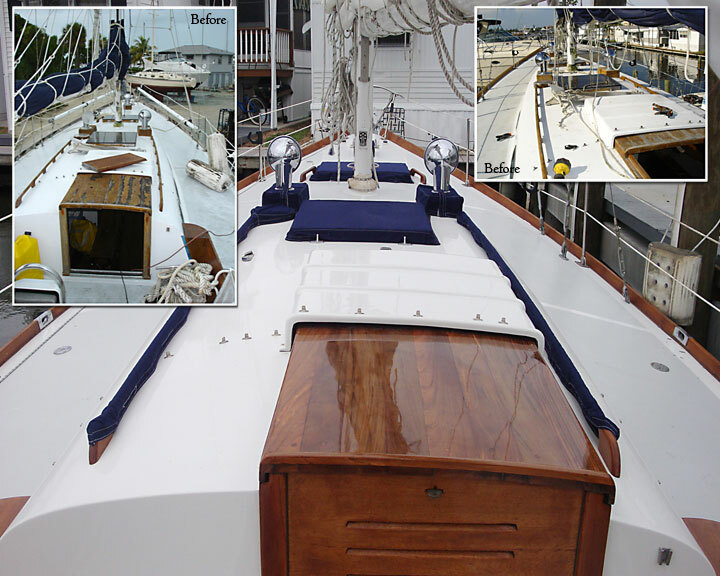 This 1960 Hinckley Sailboat named “Magic Dragon” had been fully restored by Olsen Marine Service, Inc. 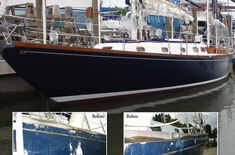 This was a process which took approximately 1 year to perfect. 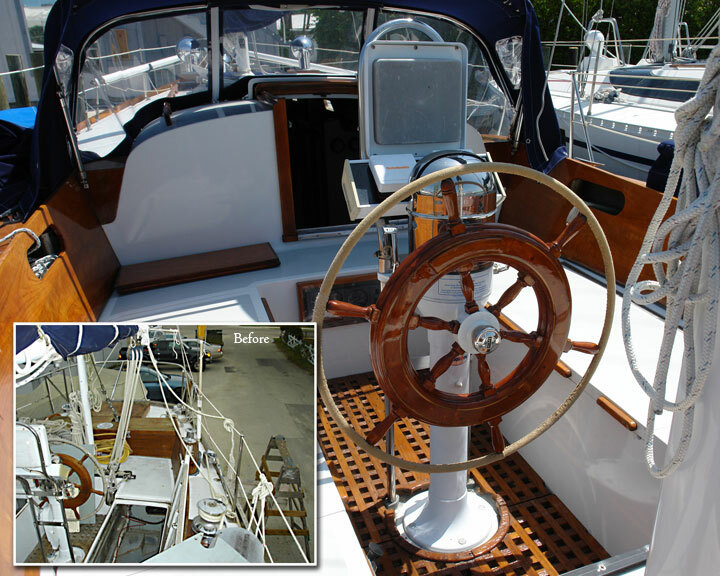 The restoration process included complete blister and bottom repairs, rudder, shaft and prop repairs, Awl Grip application to hullsides, topsides, cockpit, helm area and mast. 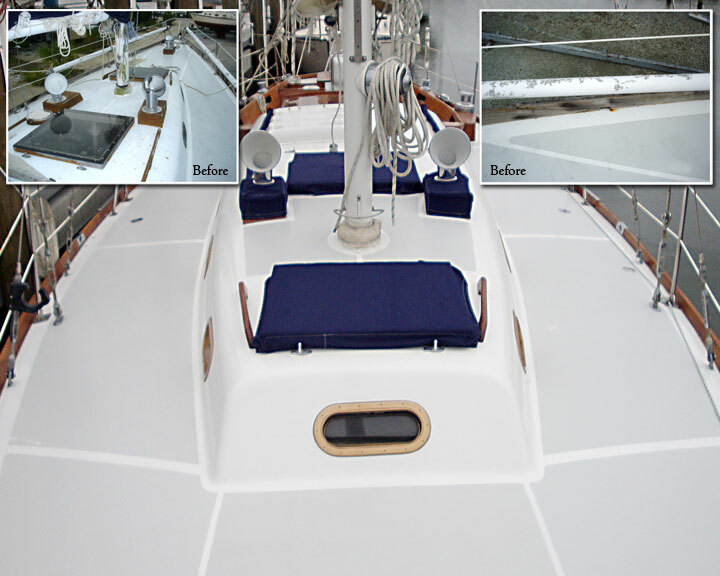 New non-skid surfaces, complete restoration and some reconstruction of all the teak, interior painting, electrical rewiring and electronic installations, as well as a complete mechanical over haul. 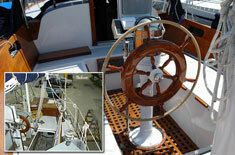 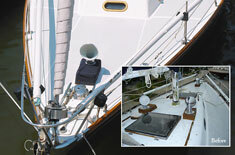 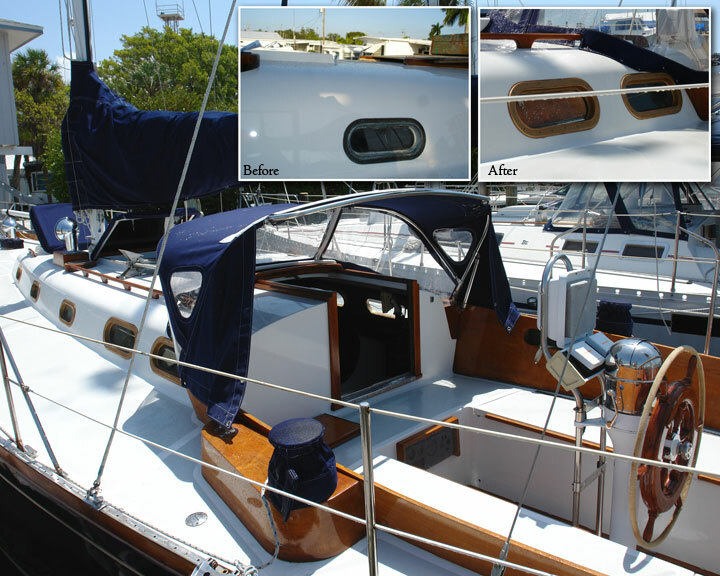 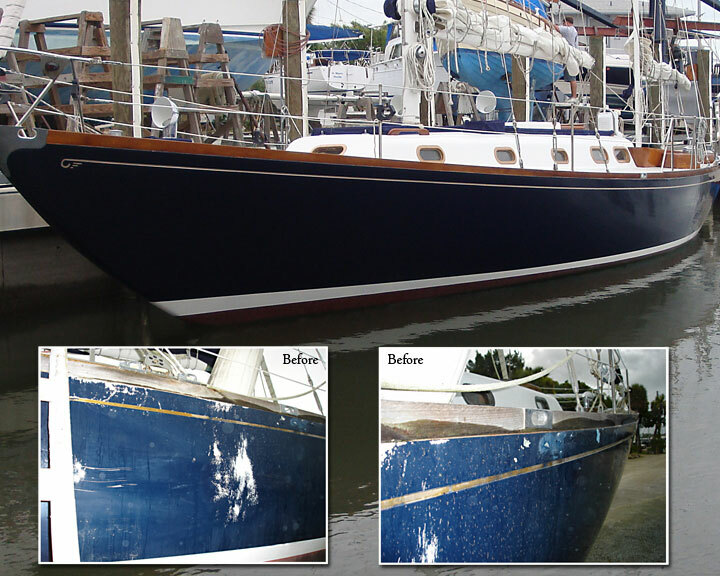 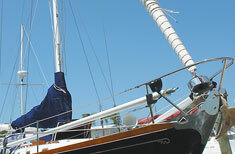 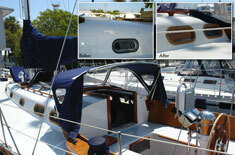 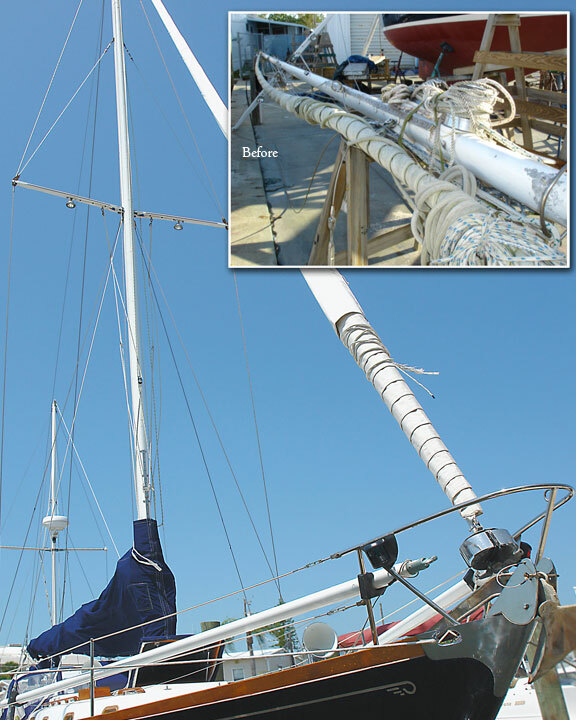 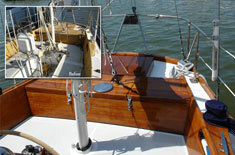 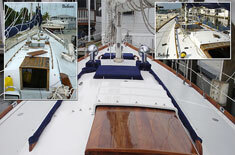 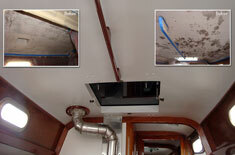 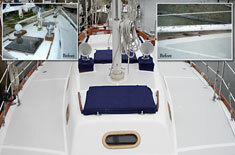 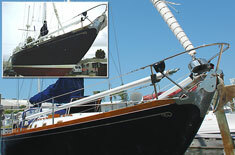 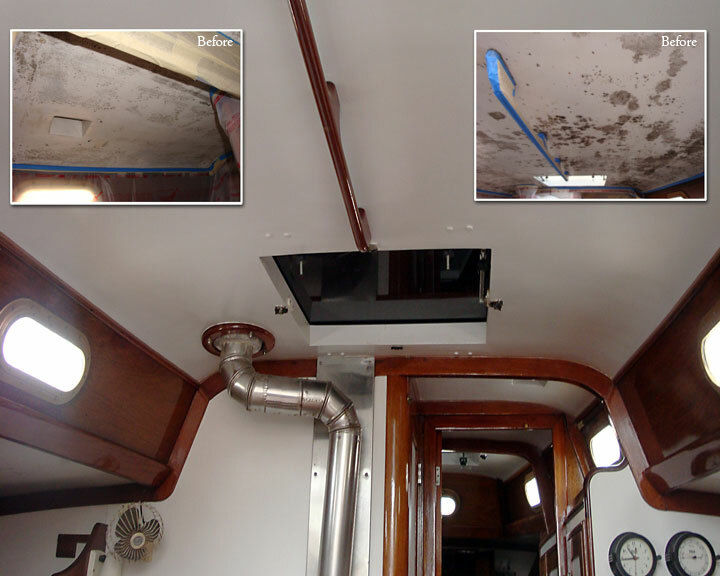 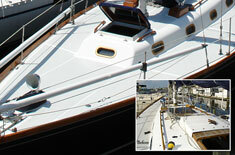 New rigging, gel coat and fiberglass repairs, custom designed canvas and much more custom craftsmanship. 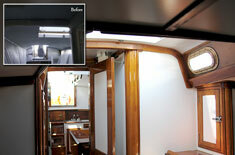 We invite you to visit “Magic Dragon” at Olsen Marine Service during normal business hours.